Let’s not mess about, shall we? We have a heavy hitter to get things started. 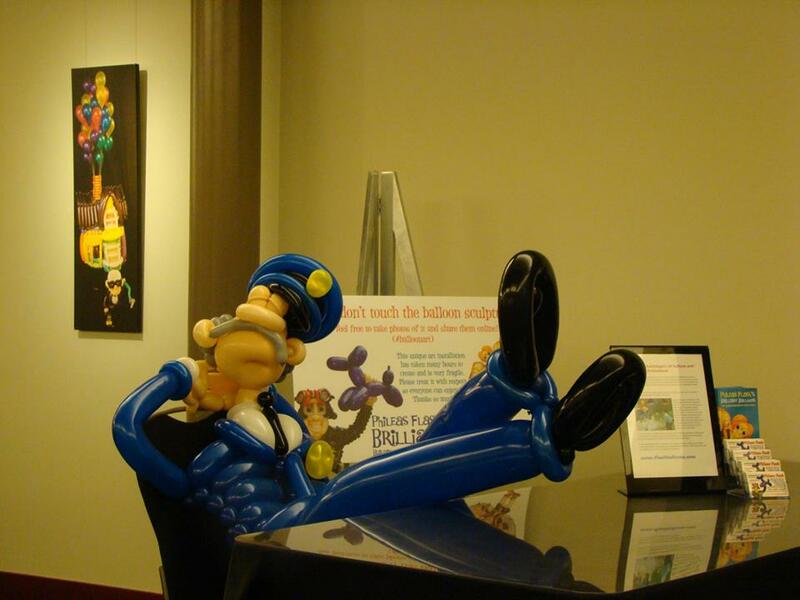 If there’s anyone who can bring balloon art to an audio format, it’s Flashy. From the early days as a street performer to a highly sought-after instructor at multiple conventions, Phileas shares his ebullient energy and tips a couple ideas that may go against conventional wisdom you’ve heard. It’s working for him. DVDs are also available at T Myers Magic. The video we spoke of is apparently only on facebook. 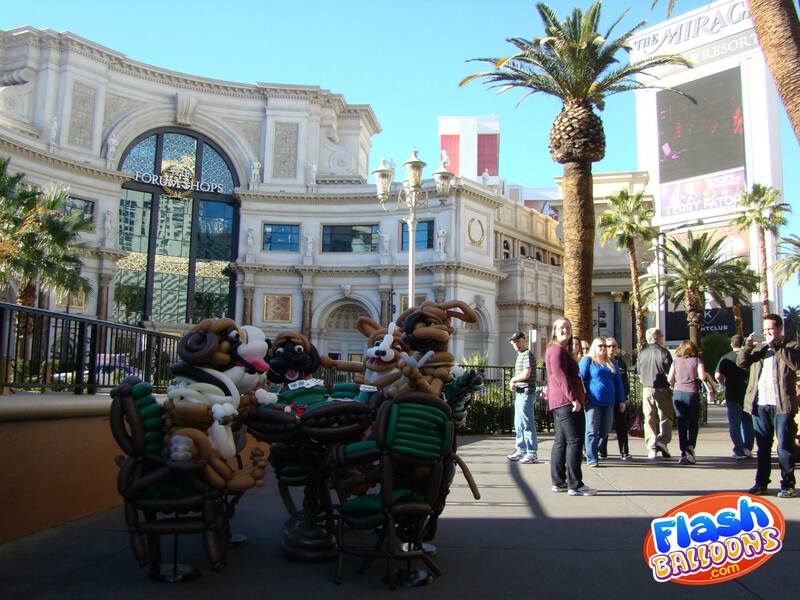 Here’s a still photo from the Vegas strip. As of right this moment, you can subscribe to our podcast feed at this link. It will be live in iTunes very soon. ← Welcome to the Jam Room!